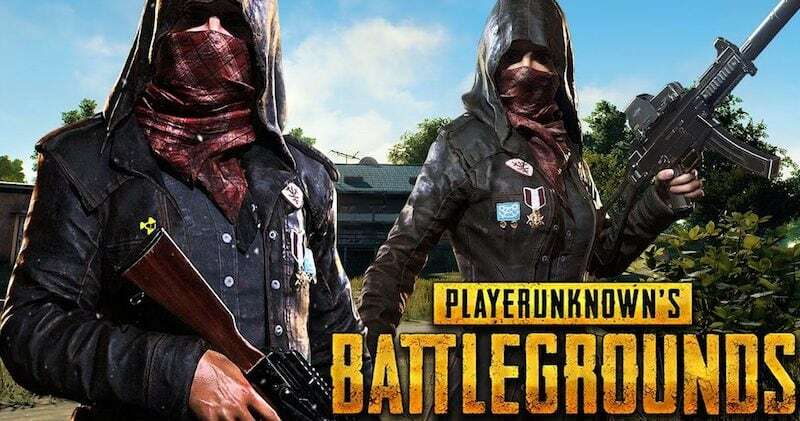 PlayerUnknown’s Battlegrounds, or PUBG as it’s known, has taken the gaming world by storm since its launch earlier this year. So much so that it’s getting two mobile games in addition to a release on the Xbox One via Xbox Game Preview, its early access program. For now though, you can still only play it on PC via Steam where the game is close to final and slated to exit Steam Early Access shortly. It’s changed a lot since it was first available, which is pretty much the point of early access games. But now that we’re almost at the final release, we wanted to take a close look at the game, and see how the finished product actually measures up. Should you jump in to see what the hype is about or is holding off the better option? We tell you. As far as games go, PUBG is as simple a concept as it gets. In this online multiplayer shooter, up to 100 players are parachuted onto a large map and start off with no gear aside from cosmetic clothing options that don’t impact gameplay. On landing you’ll have to scavenge for guns, grenades, items, and armour, which are distributed at random, killing players as you come across them. 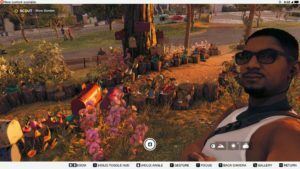 You can switch between first-person and third-person perspectives, and we preferred the latter as it allows for a wider field of view, letting us spot enemies faster. Sounds simple enough? Well, there’s an added complication. The game map shrinks every few minutes, forcing you to relocate to a new area, and damaging you until you do. Failing to enter a new safe zone results in death. If you’re the last player standing, you’re greeted with the phrase ‘winner, winner, chicken dinner’. You get in-game currency at the end of each round that you can use towards purchasing cosmetic gear to kit out your character. On paper, PUBG sounds fantastic. The execution though, leaves a lot to be desired. For one, the frame rate is erratic. Even at medium settings on an Intel Core i5 with 16GB RAM and a GeForce GTX 1070, we could barely hit 45 frames per second. This would not be a problem if it was a consistent 45fps but frequent dips and stuttering hampered gameplay resulting in clunky traversal and inaccurate aiming. That’s not something you’d want in a game where the mantra is kill or be killed. 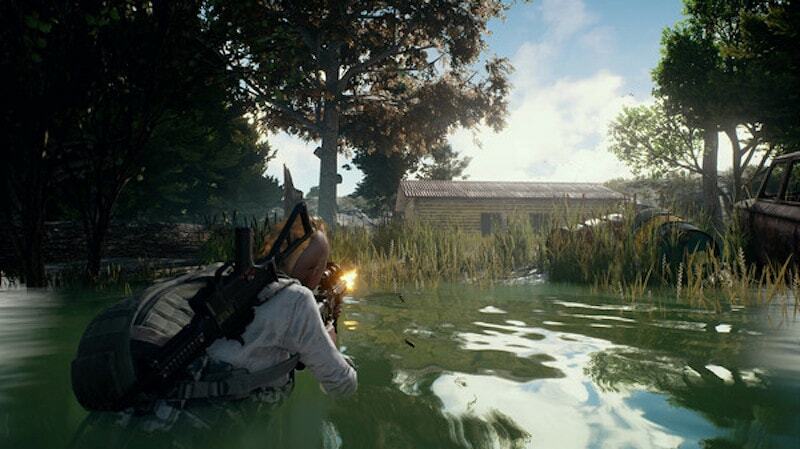 Hopefully the PUBG Xbox One version, while at 30fps, is at least steady – the dips in framerate ruin the game’s pacing more than anything else. What’s more, we encountered situations where PUBG would push us back to our desktop screen with no reason whatsoever. Booting it up again would throw us right back into the match we were in. 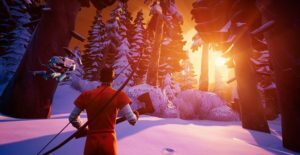 The lack of messaging or information from the game in such a situation is odd. Add this to the aforementioned stuttering that impacts core gameplay mechanics like traversal and gunplay, and you have a game that at this point in time is still a lot further from a full-fledged PC release than we’d like to believe. And this isn’t all. The learning curve is exceptionally steep and PUBG is unwelcoming to newcomers. There’s no tutorial, nor can you play with bots to ease you in, learning the game’s finer points. All you’re greeted by is a screen with a giant button telling you to play PUBG. This immediately starts a new round – there’s no single-player campaign whatsoever. 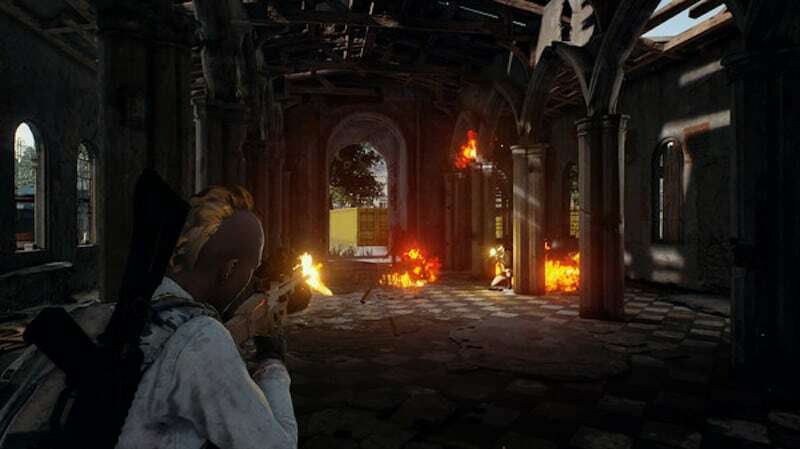 You can however, choose your server to play on such as US, Europe, and Asia, and you can play with your friends as well, through PUBG’s squad feature or be paired with a random individual in Duo mode to compete to be the last ones alive. It’s as barebones as it gets in terms of game modes sporting the single battle royale option that has made it popular. Future updates may change that what with the developers claiming they have something in the works to ease newbies in. Thankfully more maps such as the desert-themed Miramar are on the way. Despite some problems, there is some fun to be had with PUBG. The gunplay is satisfying when aiming works as it should, and the ever shrinking map provides an interesting challenge as it results in more frequent, chaotic encounters. But in between landing a headshot and sprinting to the nearest safe zone, are long moments of silence, spent rummaging through houses and buildings in search of equipment — if you haven’t been punched to death by another player in the first few minutes. As it stands PUBG is an interesting addition to the FPS landscape. There’s an intriguing balance of randomness and skill that could make it a mainstay of the gaming community. But until it sorts out its many technical issues as well as becoming more accessible to newbies, we’d suggest holding off. 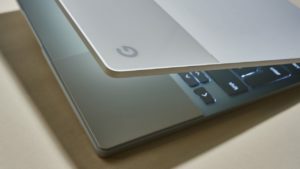 Google Pixelbook review: beautiful for sure, but is this really the ultraportable you want?